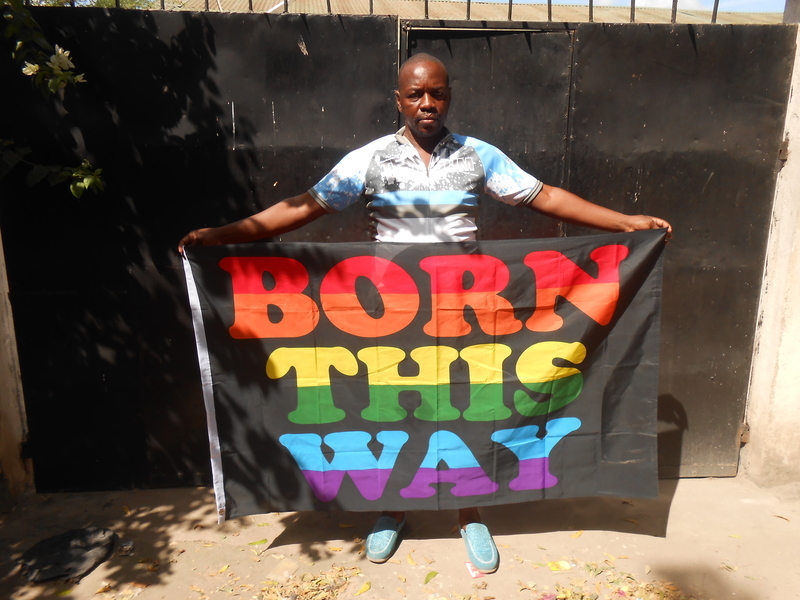 What does it mean to be gay in Tanzania? The International Lesbian and Gay Association (ILGA) releases a map which shows gay rights by country. The countries with the most homophobic laws are shown in red and the countries with the most open laws are green. In between are various shades of orange, yellow and light green. Tanzania is colored a bright red, indicating that it has some of the harshest anti-gay laws in the world, short of the death penalty (those countries are shaded a dark red). The penalty in Tanzania is 14 years to life in prison for homosexuality. But Tanzania rarely seems to make the headlines in the way that Uganda and other countries that have enacted harsh new anti-gay legislation have. There seems to be very little direct prosecution or sentences handed down to LGBT individuals in Tanzania. A new anti-gay law, similar to the one enacted in Uganda, had much less traction here in Tanzania. In many ways homosexuality seems like an issue that isn’t specifically discussed in the country, either positively or negatively. But yet, the laws are still on the books and as a gay mzungu trying to find a sense of a gay community in Tanzania (Zanzibar specifically) it seems like either one doesn’t exist or it is so deeply hidden that there is no way for an outsider (and probably young LGBT Tanzanians) to access it. Additionally, there still is a great deal of homophobic violence and discrimination facing the LGBT community, even if it has not garnered the headlines that other countries recently have. However, despite its lack of visibility, there is word of an active underground gay community, particularly in Zanzibar, that has filled in the void left by the strict control of male/female relations in the deeply Muslim culture on the island. One of the local nightclubs, Bwawani, famously has a gay night once a week and caused a furor in 2004 when they held a “gay marriage” on the premises. Despite this, there are no typical signs of the “gay scene” or gay community that is found in many Western cultures. There isn’t much of a movement and it doesn’t seem to be discussed openly on very many levels. There is a strong connection between men and between women in Zanzibar that often probably turns into affection and occasionally into a physical relationship, but it doesn’t threaten the hetero-normative concept of traditional marriage; if men fool around in their youth, there is still no question that they will get married in the proper way. And often, married men also have homosexual extra-marital relations. Every day, though, LGBT rights are increasingly an international conversation. It is an issue that is beginning to be discussed to a greater extent in Tanzania, and this discussion highlights the homophobic violence that does occur here, as well as the need to protect the concept of heterosexuality and “family values” as a core basis of society. What does this mean for homosexual identity and rights in Tanzania and Zanzibar? What is the situation facing people who identify as LGBT or who are questioning their sexuality? How does this effect the process of “coming out” for LGBT individuals? In this blog I will begin to explore these issues. 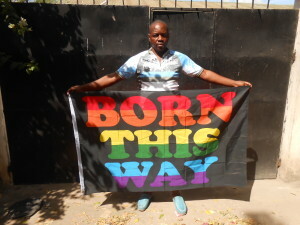 It will look at LGBT rights in Tanzania and Zanzibar as well as a greater notion of LGBT identity in this country. I understand that as an outsider, I don’t have all of the specific answers and the direct connection to the local LGBT community, but hopefully through interviews and personal stories, this can become a rich picture of LGBT life and LGBT rights in an East African country.